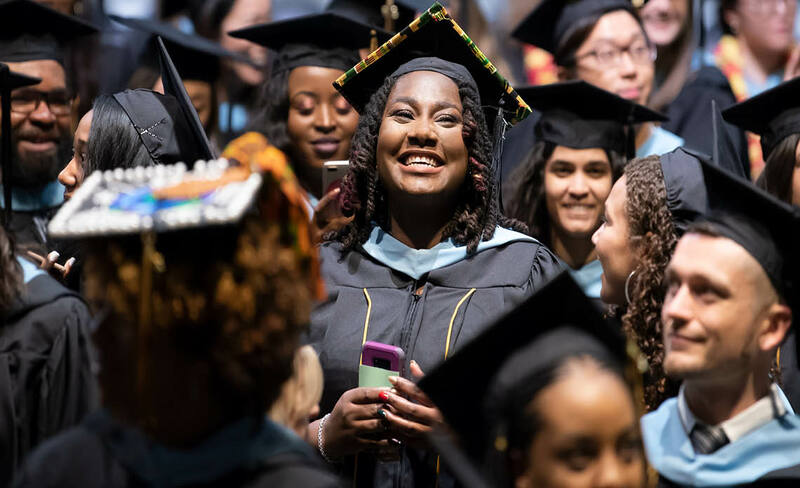 There are many reasons why students choose Johns Hopkins School of Education for graduate school. 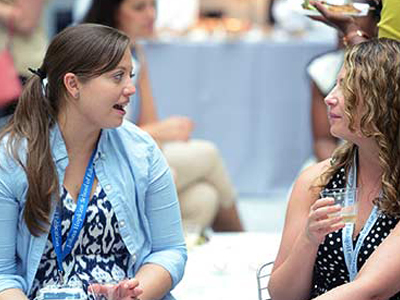 Our 30+ programs, offered on campus and online, combine evidence-based research with practical experiences to provide a solid foundation for career growth and advancement. 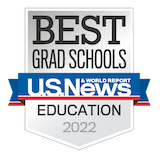 Our graduate degrees are designed to prepare future principals, teacher leaders, counselors, curriculum coaches, specialists, entrepreneurs and administrators for the demands of contemporary teaching, leading and research. We strive to provide exceptional support and guidance throughout the application process. If you are ready to apply, but have questions about application deadlines, college transcripts, essays/personal statements or other materials, our admissions representatives will walk you through the requirements of the application. 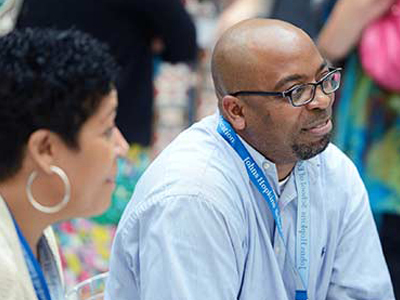 Please give us a call at 1-877-548-7631 or email soe.admissionsupport@jhu.edu to connect with a member of our team. Interested in learning more about a particular program? Check out our Admissions Events which includes information sessions on demand, webinar dates, and in-person open houses. Our admissions staff is available to assist you with any questions or concerns you might have regarding academic programs or admissions criteria Monday through Friday from 8:30 a.m.-5 p.m. EST. Office hours: M to F | 8:30 a.m. to 5 p.m. 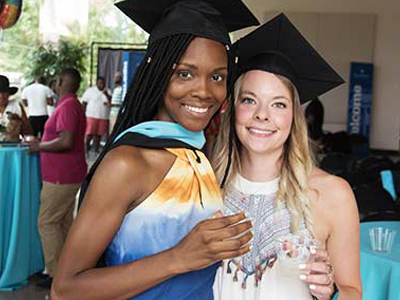 The Office of Admissions is your connection to the programs we offer—and your guide through the application process. We welcome the opportunity to work with you.